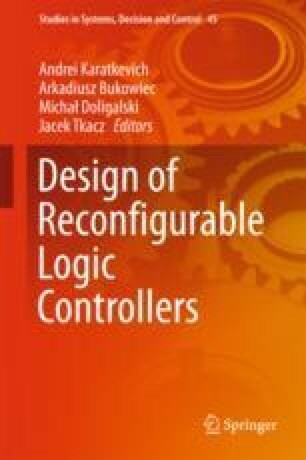 Software system for circuit implementation of parallel logical control algorithmsLOCON-2 is described in this chapter. The system allows obtaining proper descriptions (models) in VHDL at any stage of transforming descriptions of the control algorithms. Obtaining of VHDL models provides possibility to integrate LOCON-2 with the synthesizers of logic circuits.